As the shadows of the Empire loom ever larger across the galaxy, so do deeply troubling rumors. The Rebellion has learned of a sinister Imperial plot to bring entire worlds to their knees. Deep in Empire-dominated space, a machine of unimaginable destructive power is nearing completion. A weapon too terrifying to contemplate...and a threat that may be too great to overcome. 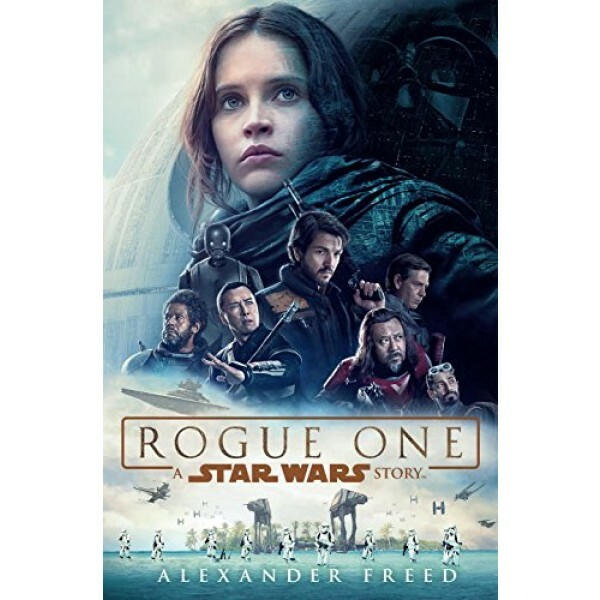 If the worlds at the Empire's mercy stand any chance, it lies with an unlikely band of allies: Jyn Erso, a resourceful young woman seeking vengeance; Cassian Andor, a war-weary rebel commander; Bodhi Rook, a defector from the Empire's military; Chirrut Imwe, a blind holy man and his crack-shot companion, Baze Malbus; and K-2SO, a deadly Imperial droid turned against its former masters. 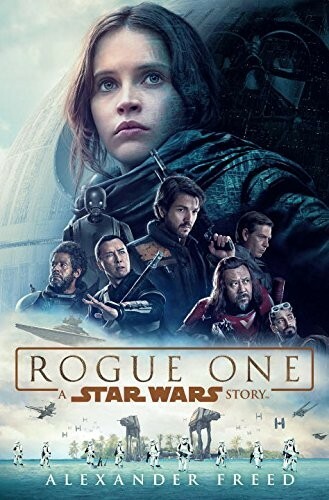 In their hands rests the new hope that could turn the tide toward a crucial Rebellion victory -- if only they can capture the plans to the Empire's new weapon. But even as they race toward their dangerous goal, the specter of their ultimate enemy -- a monstrous world unto itself -- darkens the skies. Waiting to herald the Empire's brutal reign with a burst of annihilation worthy of its dreaded name: Death Star.